Liverpool's Mohamed Salah, left, celebrates after scoring his side's second goal during the English Premier League football match against Southampton at St Mary's stadium in Southampton, England Friday, April 5, 2019. The Egypt forward completed Liverpool's comeback after they fell behind in the ninth minute when he collected the ball 10 metres inside his own half on a counterattack, advanced forward and sent a dipping shot into the bottom corner from the edge of the area in the 80th minute. 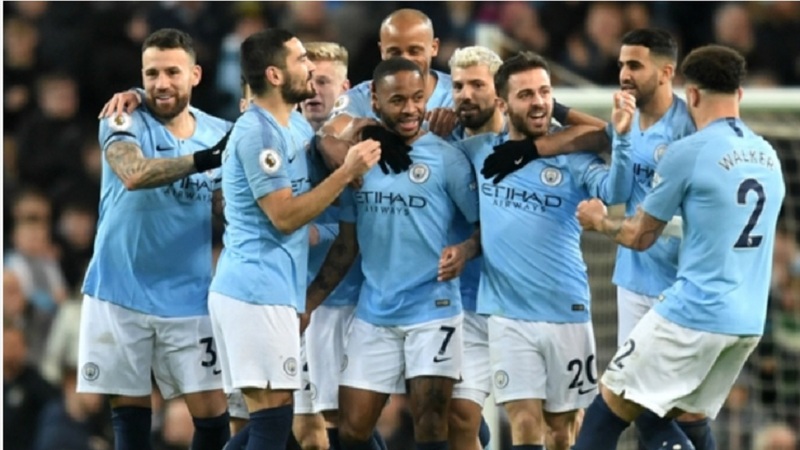 He removed his jersey in celebration in front of Liverpool's jubilant fans, who then saw Jordan Henderson add a third goal in the 86th at St. Mary's Stadium. 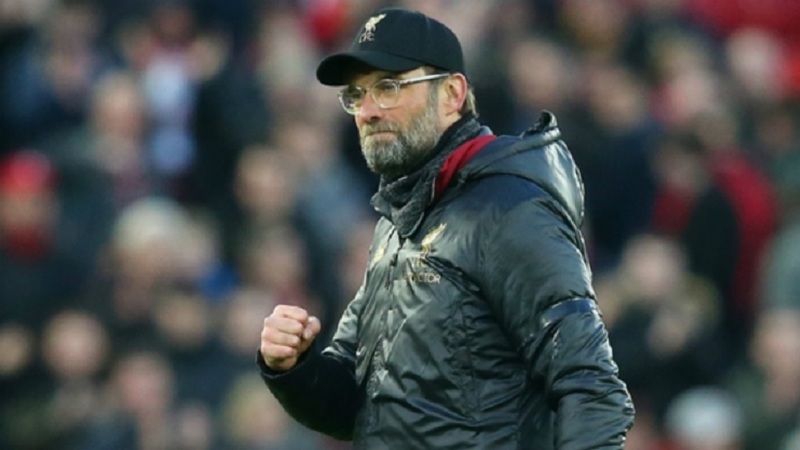 Liverpool are two points clear of Manchester City, which have a game in hand but will not be in league action this weekend because they are playing in the FA Cup semifinals. 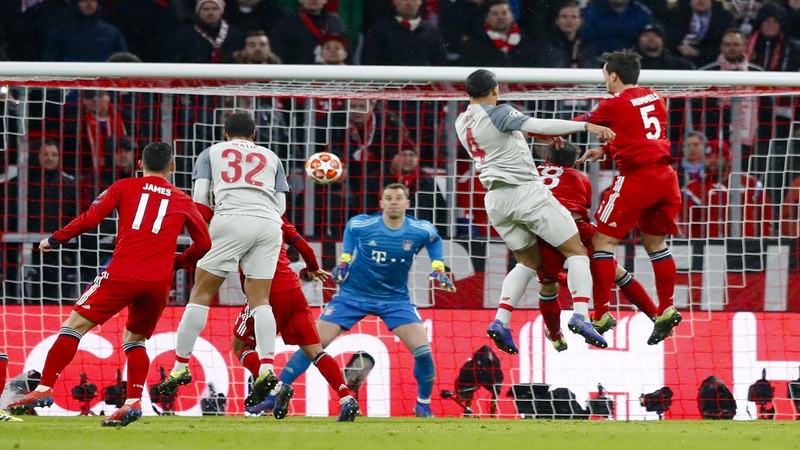 They recovered to draw level in the 36th through Naby Keita's first goal for the club since his move from Leipzig for a reported 70 million euros ($85 million) in the offseason. Salah was having another below-par game until his superbly taken goal, his first since Feb. 9 — stretching back nine games in all competitions.